In spite of having almost all the comforts that we are obtaining by living in such a modern and effortless time where everything is easily attainable by a simple click from your mouse; we spend hours on the digital devices such as computers, watching TV, or using smartphones and Tablets. 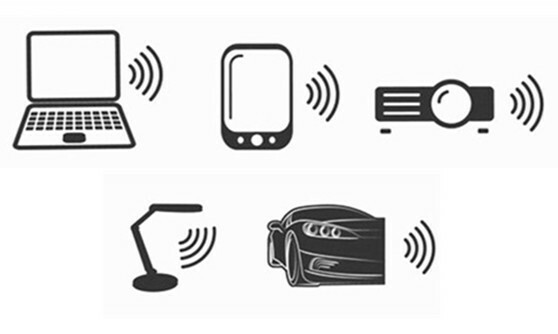 We positively tend to get the harmful effects of the Blue light emitted highly from these devices. Correct the brightness of monitor screens by glancing the device's control setting. A brightness in the range of 40 to 60 percent is considered best as it does not reflect high density to your eyes, which are harmful in a long run. Whether using your personal computer or watching any large LED screen at home, adjusting the correct angle is very essential. The preferred and recommended adjustment is considered as directly facing your face and a little below the eye level. When it comes to the smartphone, keep some distance from the eyes and as mentioned, adjust your eye level. 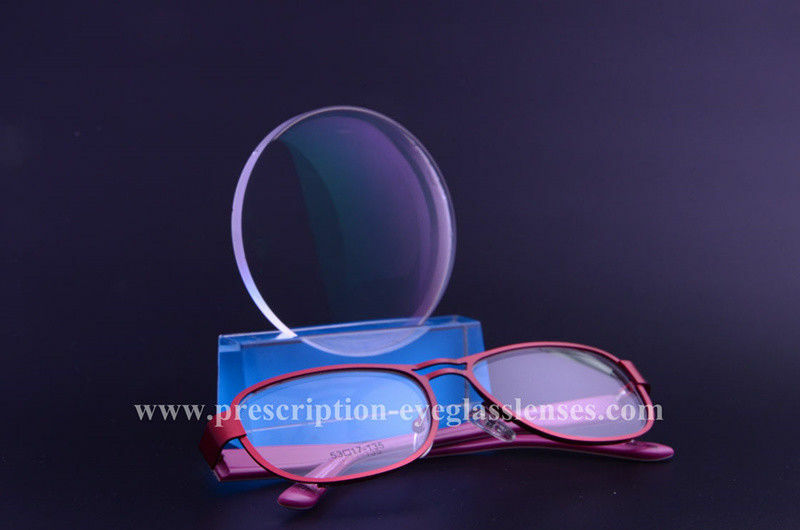 The latest Blue-cut prescription eyeglass lenses assist in almost diminishing the Blue rays from the digital devices, offering great relaxation to the eyes. Eyeglasses for men and women has always remained a great element since beginning, and the latest Blue-cut technology in the prescription eyeglasses has made it extremely wonderful to remain much secured from such harmful light. So, take care of your eyes as the world is simply a dark place without these precious belongings. It also means hard coating, can protect the uncoated lenses from scratch resistance. 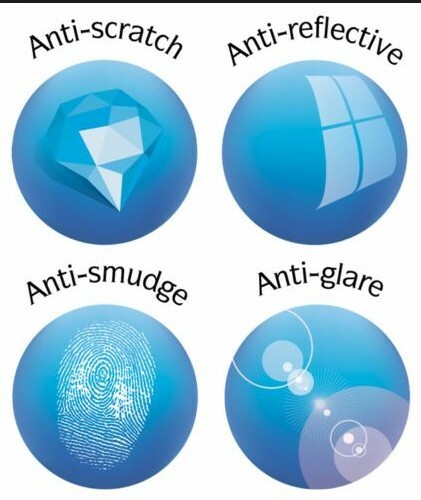 It also names hard multi coated, can eliminate glare caused by light reflecting from your lenses. So it provide better vision for night driving and more comfortable vision for reading and computer use. All the numbers provided above are estimated number, the actual number need to be measured according to the order you make. 1. Q: Are your company a manufacturer or a trade company? A: We are a manufacturer with many years exporting experience. Our factory is located in Jiangsu province. 2. Q: How can I get sample from you ? A: Just send us your requirements , then we will send samples accordingly . 3. Q: Can your products be customized? A: We accept OEM &ODM orders. Actually most of our products are customized. We will try our best to fulfill your requirements about the material, the size, the printing. 4. Q: How many days will samples be finished? How about mass products? A: Generally, we need 5-7 days to finish the sample production. 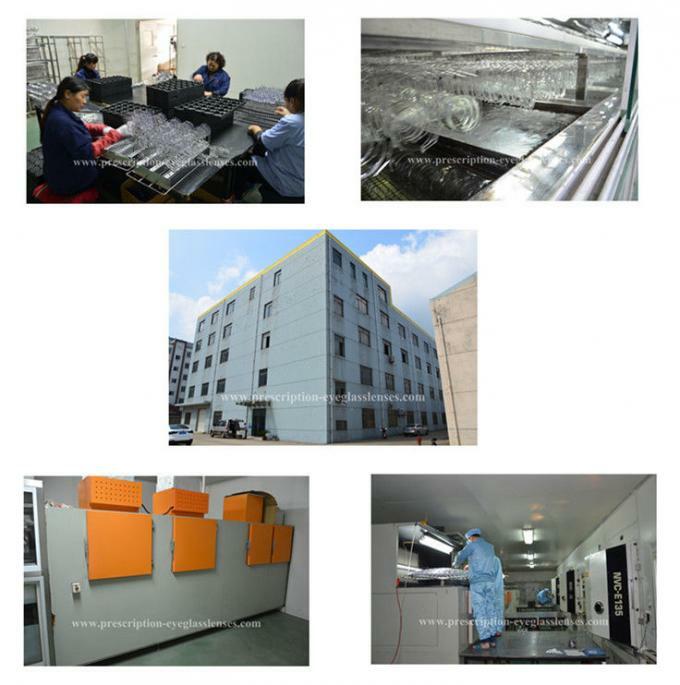 As for the mass products, it depends on your order quantity. 5. Q: Do you have stock products to sell? A: Yes.We have a lot of inventory .